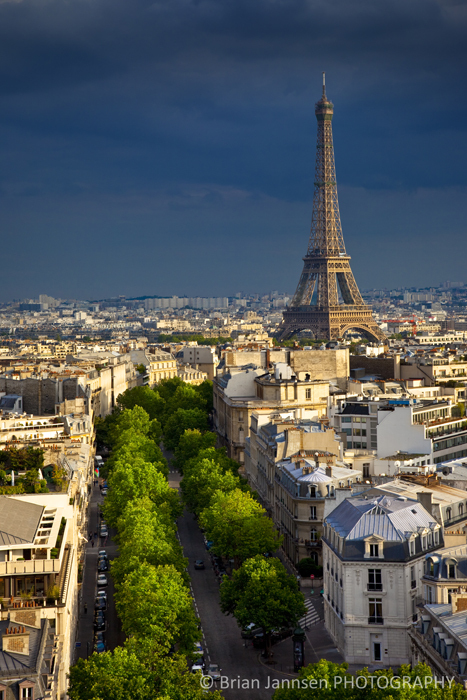 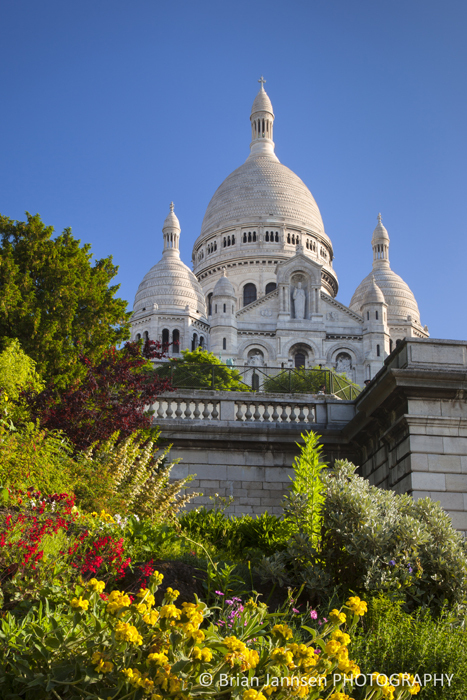 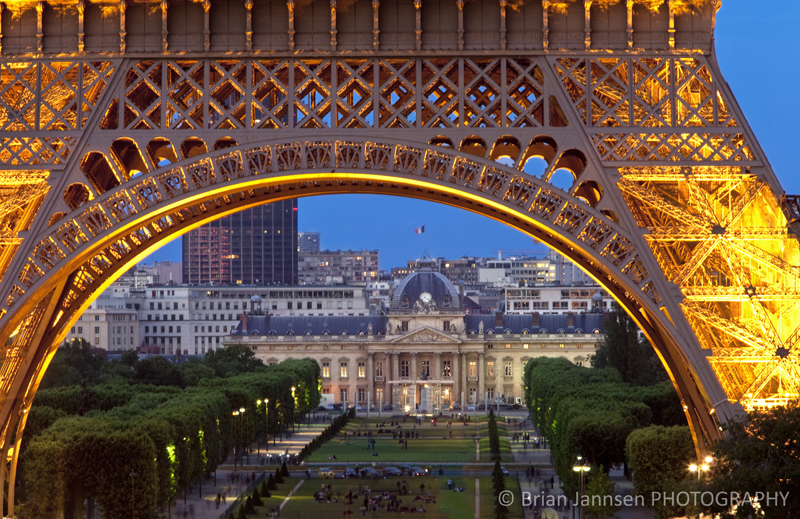 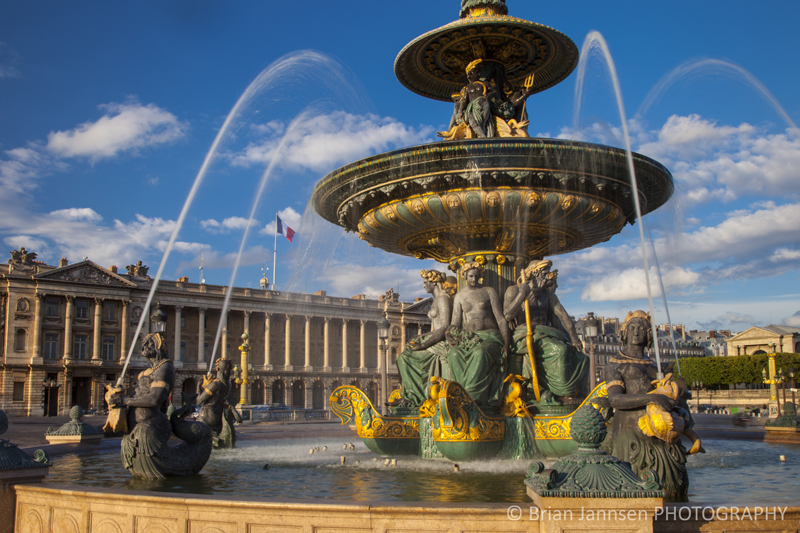 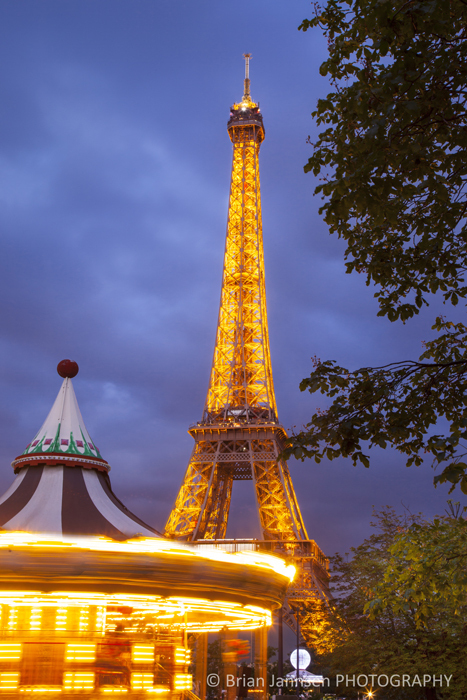 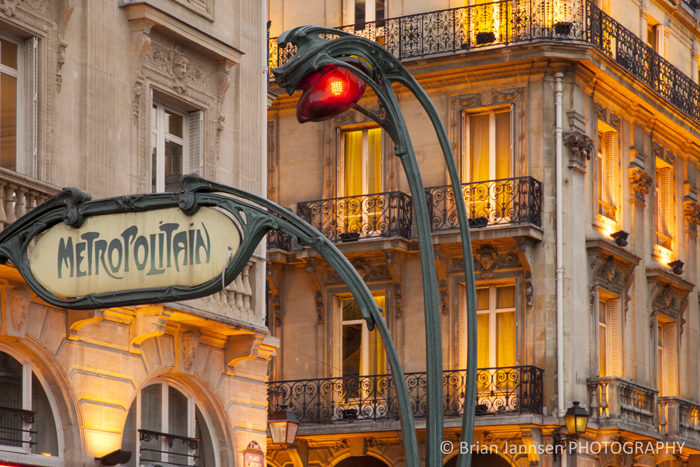 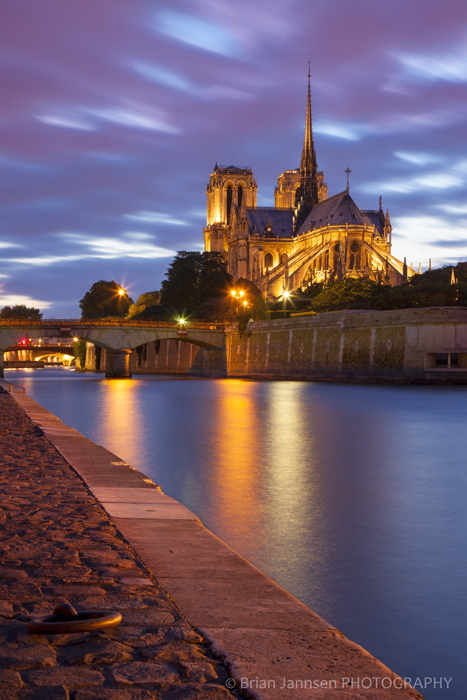 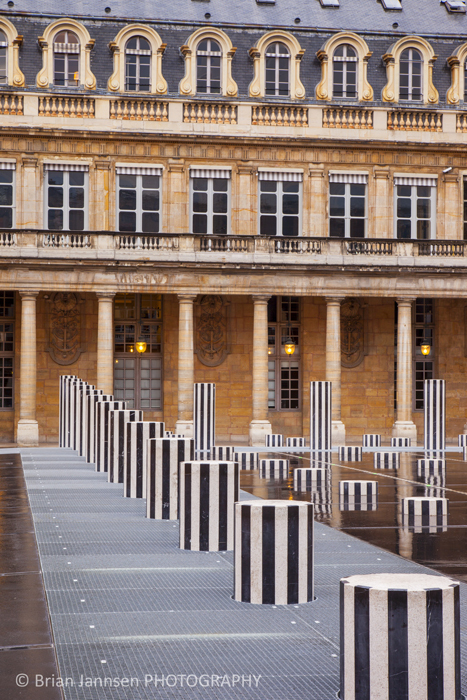 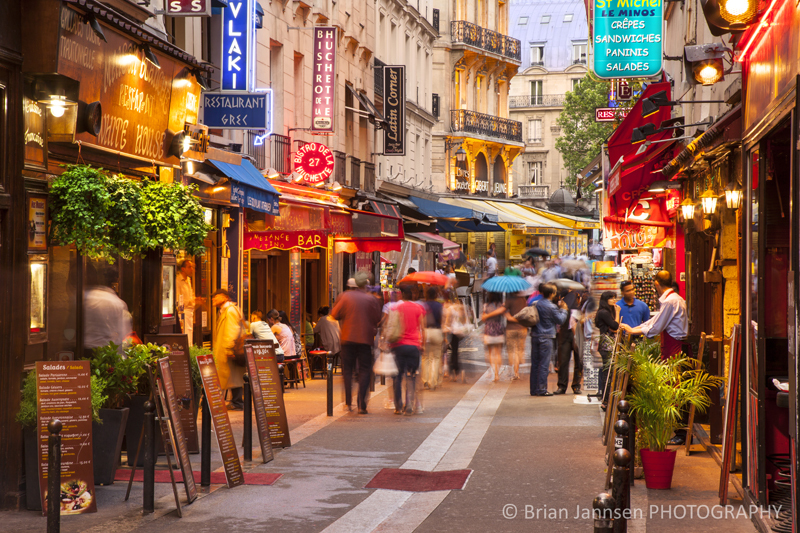 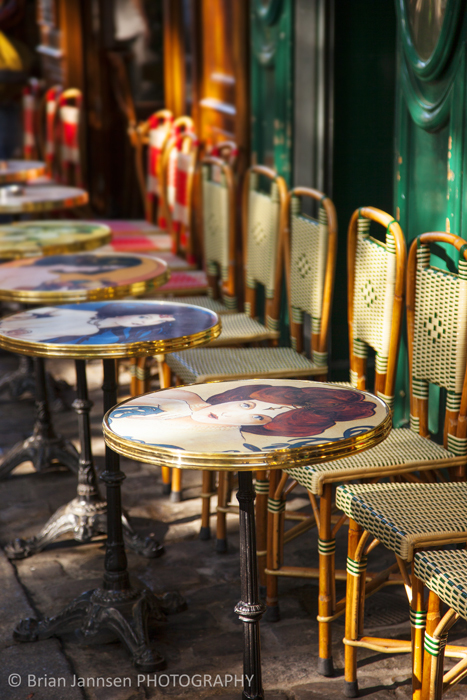 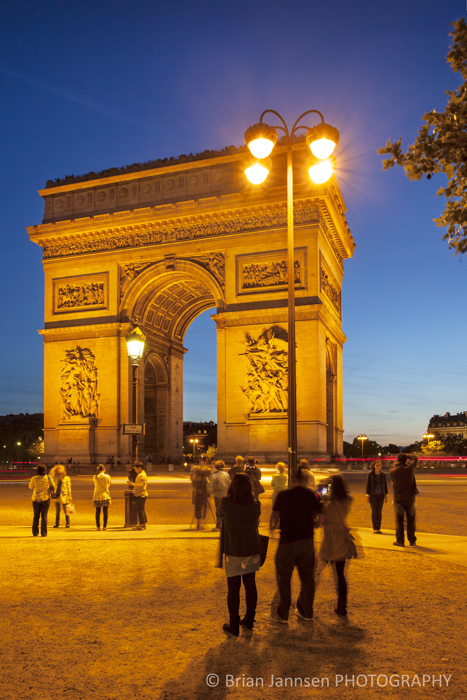 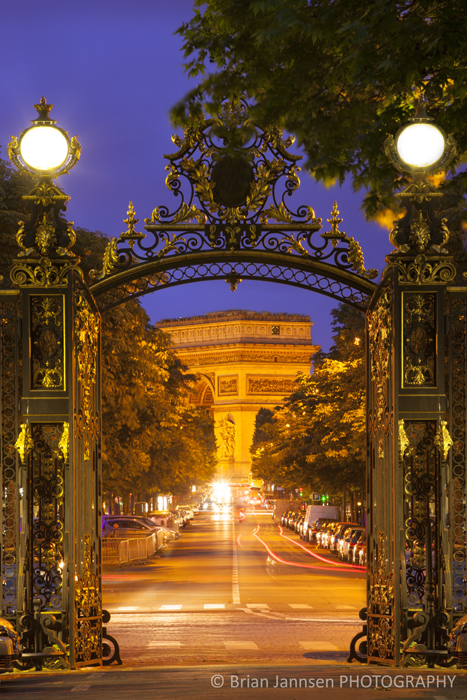 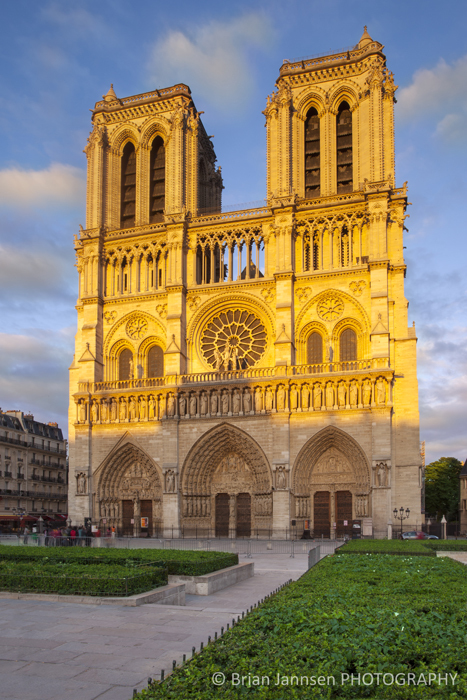 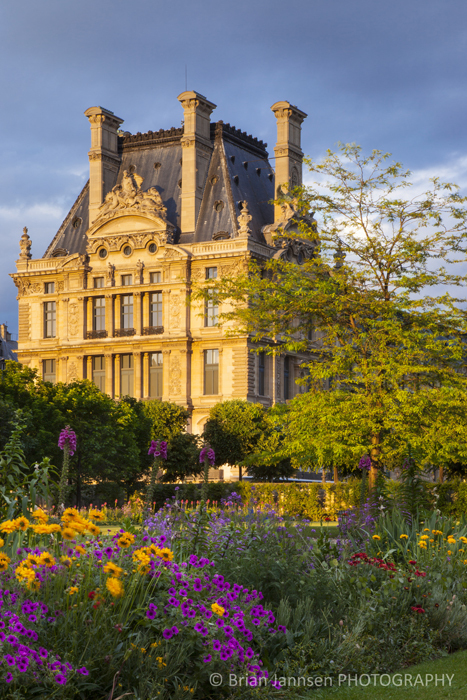 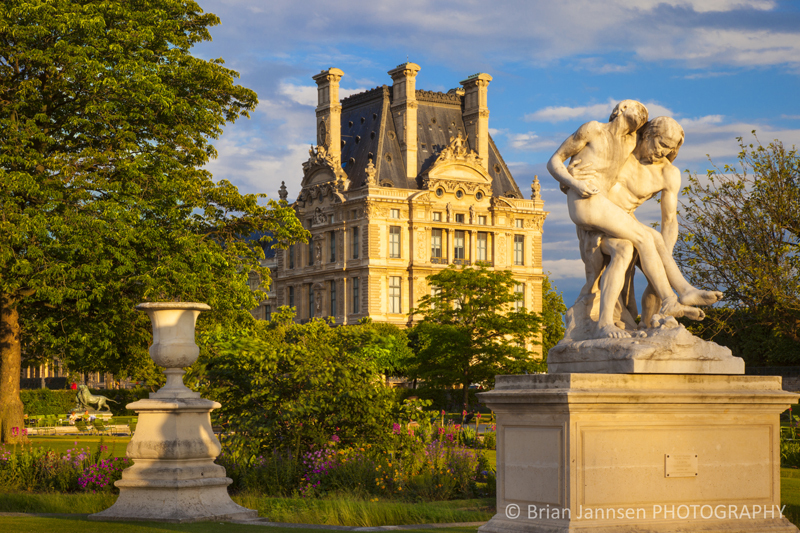 One of the most photogenic cities in the world – Paris! 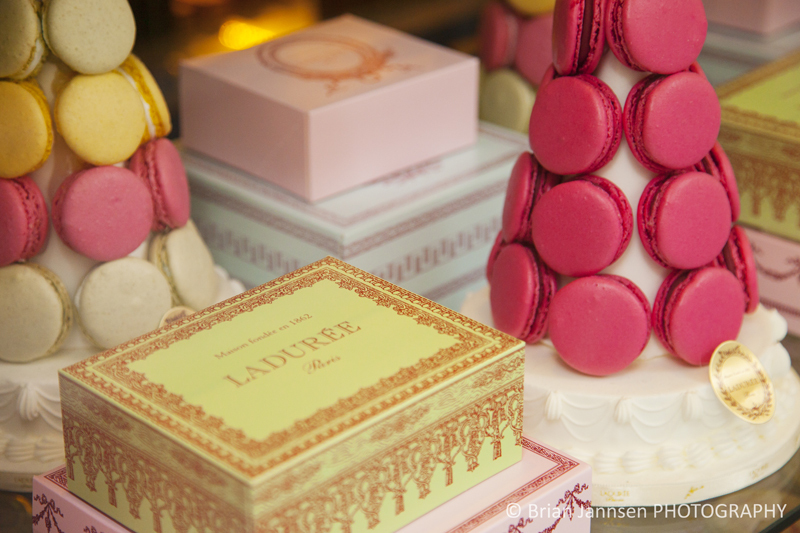 Add the flavors, colors and feel of autumn, and you have a photographers dream. 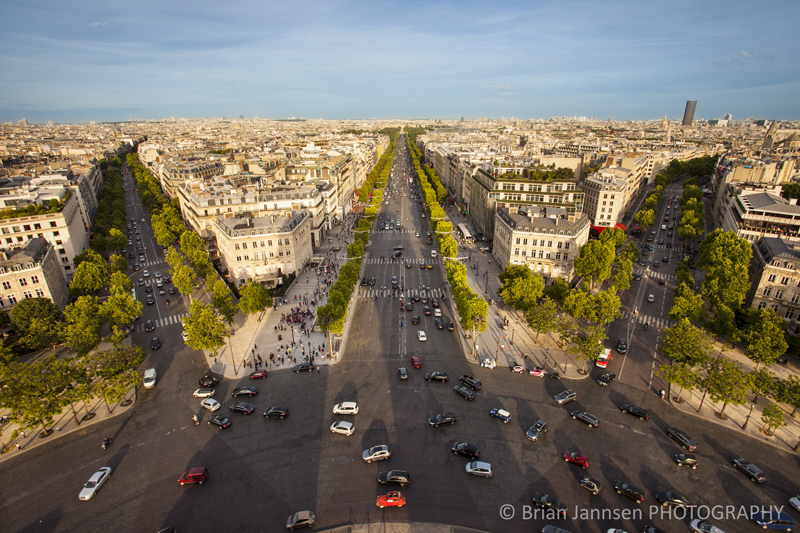 For the months of September and October, 2012, I will be joining Better Paris Photos in guiding photographers through this beautiful city. 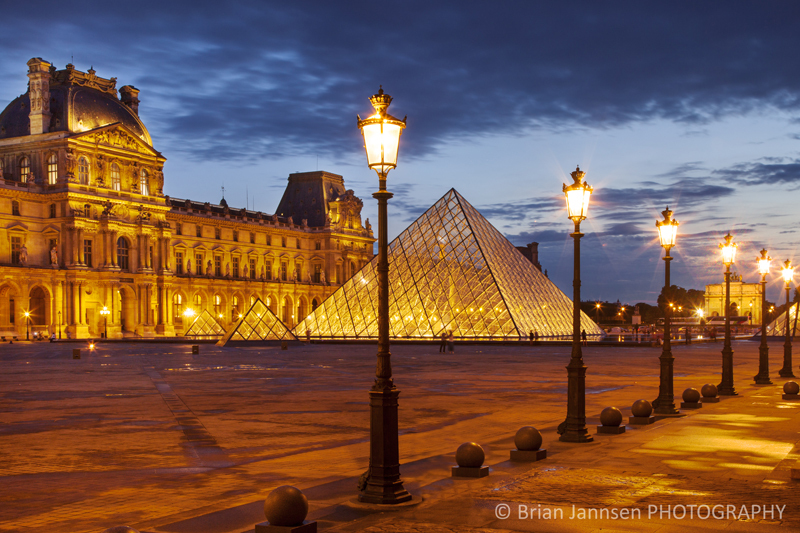 We have a full range of photo-tour options including classic and iconic scenes as well as images and locations that are known only to locals. 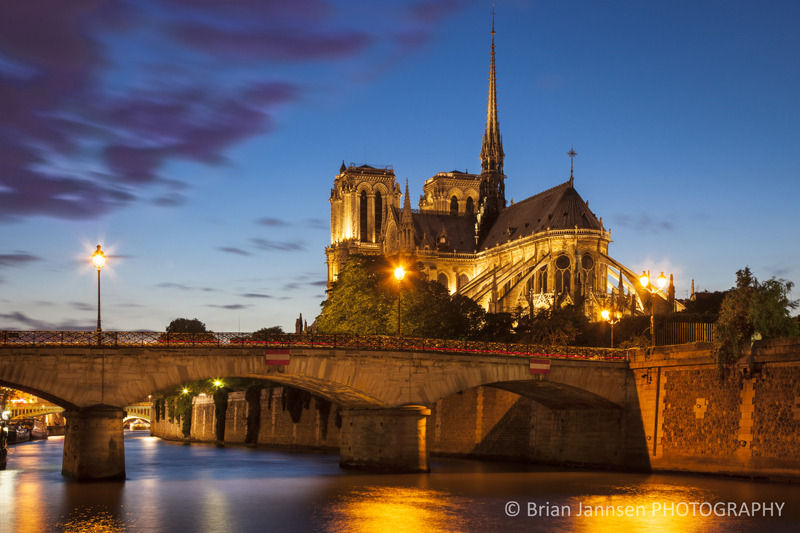 Come join me for a photo tour that fits your interests and experience. 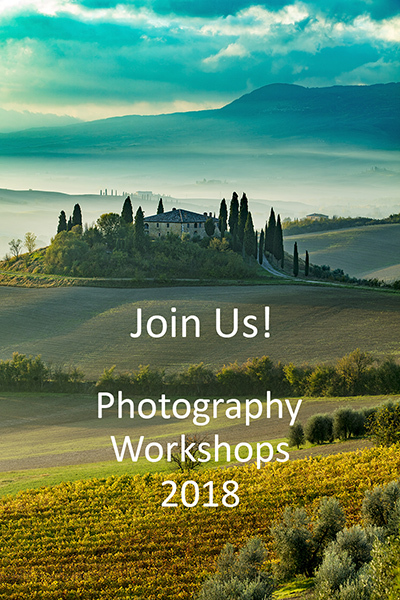 Not only will your images improve, but you will also come away inspired, with a fresh desire to continue your artistic journey. 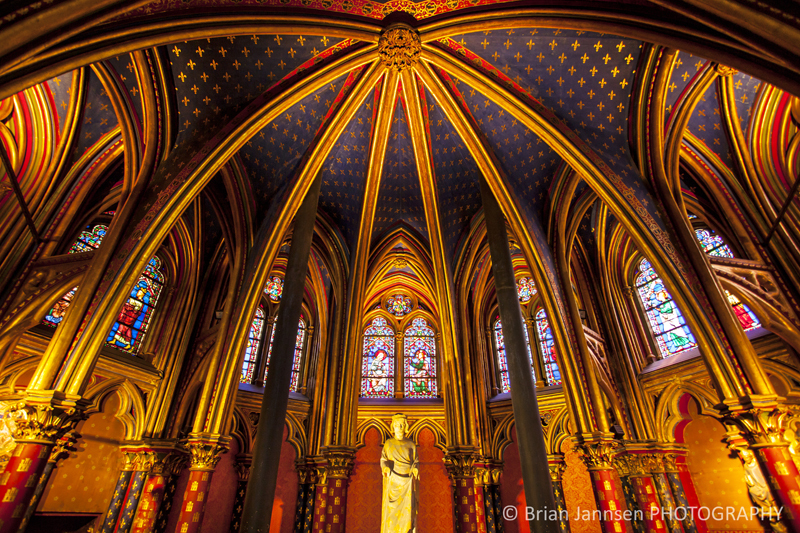 Once again, you’ve captured the splendor of your surroundings! 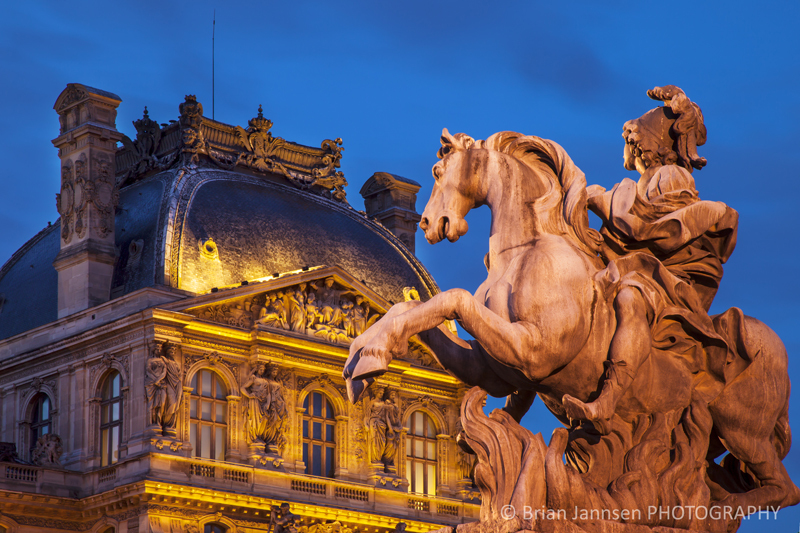 I have never seen the City of Light cast in such glorious light! 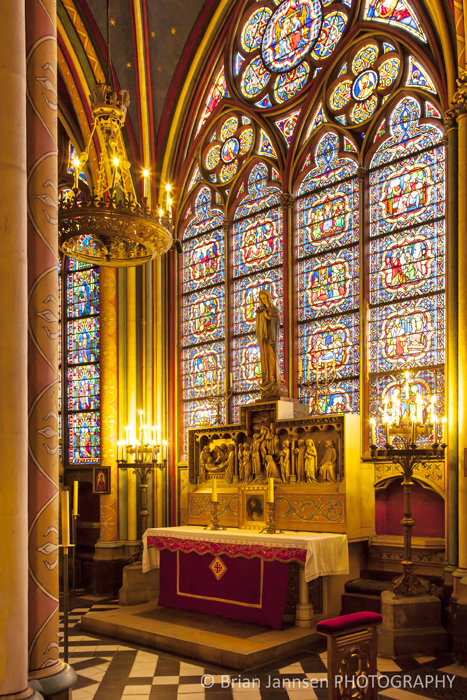 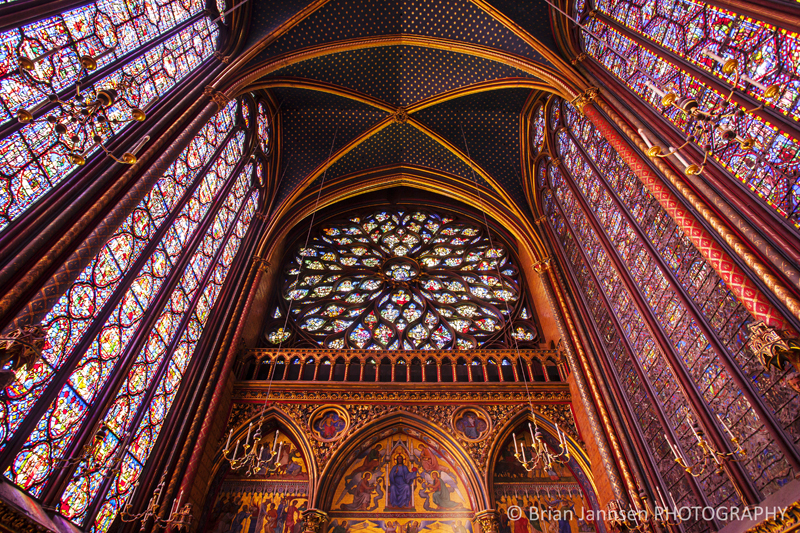 Too many favorites in this collection to pick one but I am partial to Sainte Chapelle!